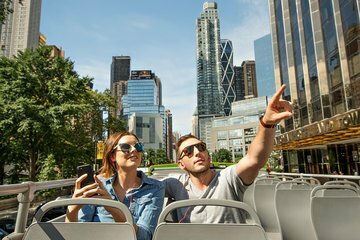 Explore the best of Uptown New York City on this narrated, hop-on hop-off, double-decker bus tour. Visit many of Upper Manhattan’s top attractions and locations — like the historic neighborhood of Harlem, the Metropolitan Museum of Art, Columbia University and the Apollo Theater, just to name a few. Select the day pass, then board at any of the stops and get to know the sights and sounds of Uptown Manhattan in customized fashion, with live onboard commentary from a professional tour conductor.